For repeat groups who book with us annually, we thank you for your loyalty! We offer all current groups 30 days, post-departure, “first-right-of-renewal” to confirm your reservation one year in advance. Once this grace period passes, your itinerary is released back to the general public for new bookings. 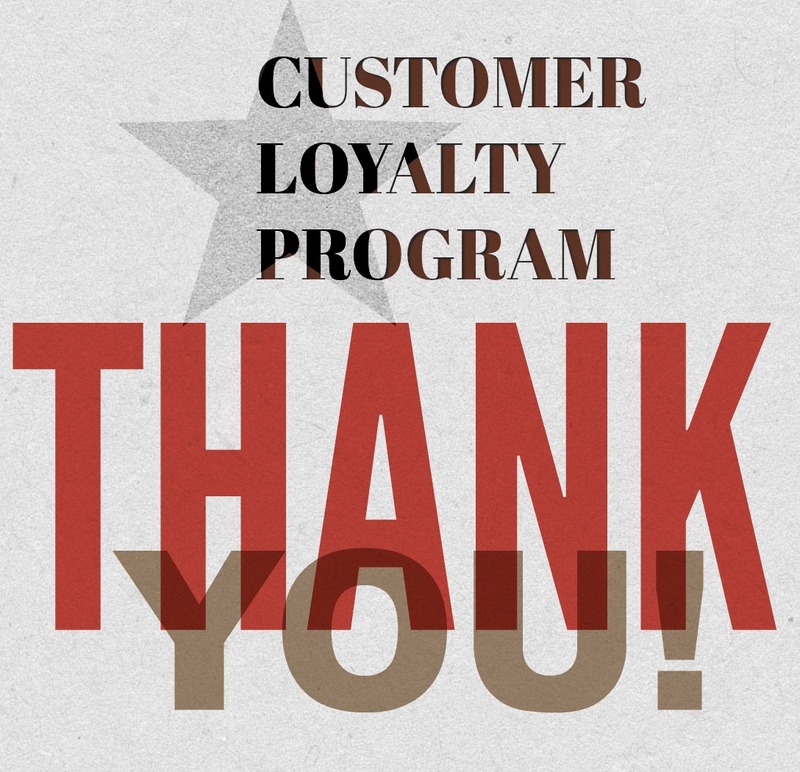 As our popularity and demand increases, it’s more important than ever to take advantage of our customer loyalty program and confirm your reservations for next year before the competitive landscape challenges your renewal. We are excited to host your event in 2019 and eager to begin the reservation process.